Luckily for Joel, his mother-in-law had a long-term-care plan (an insurance plan that covers services such as home aides and assisted living for qualified patients), and the insurance company provided him with a list of home-care agencies. “They sent someone to do an in-home evaluation, and then they recommended we have an aide two afternoons a week to help with driving and shopping, and to provide conversation and companionship,” he says. The agency has been very consistent, Joel says, sending the same person most of the time. “My mother-in-law would prefer to stay at home as a long as possible, and this helps us know she’s safe,” he says. Here are your options for home care — from the least intensive to the most skilled levels of in-home care. Keep in mind that training and licensing requirements, as well as costs, vary by state. What they do: Companions provide friendship, conversation, and mental stimulation for their elderly clients. This can literally be a lifesaver for seniors who live on their own, says Dr. Rochester. “Loneliness in the elderly is a huge contributor to poor health and even death,” she points out. 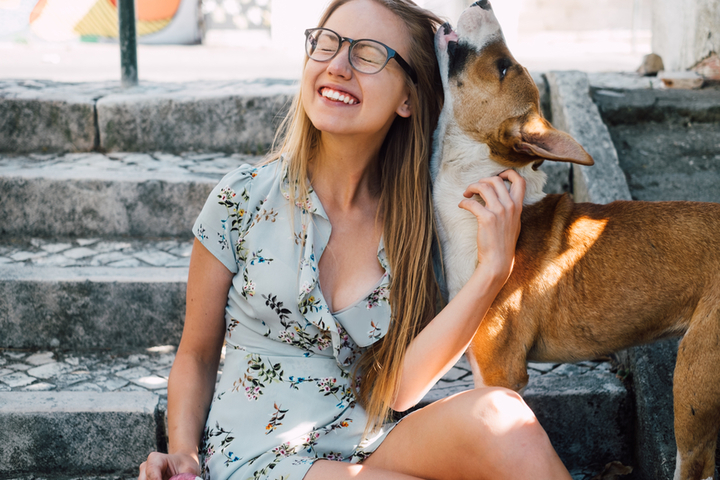 “Human interaction is incredibly important, especially if family members don’t live nearby.” The companion may also help with shopping, driving, light housework, watering plants, and cooking, but will not do any hands-on care or grooming. 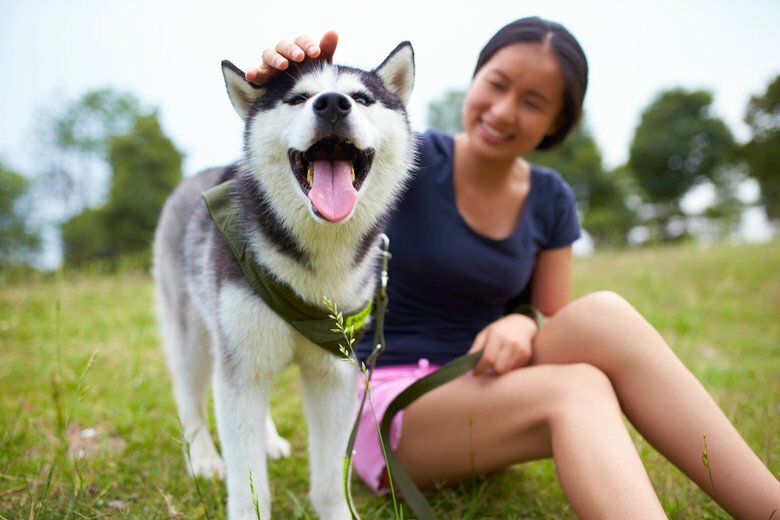 Training: No special schooling or licensing is required, though some companion-care agencies may have their own training program. “Agencies have a lot of really good workers who are often actors, artists, or writers, who are used to working their schedule around the needs of the client—but most importantly, they like working with older adults,” says Avitabile. You may also find a college student, a neighbor, a member of your loved one’s church or synagogue who is a good fit for the job. Cost: According to Payscale.com, the national average hourly wage in 2019 for companion care is $11 per hour. 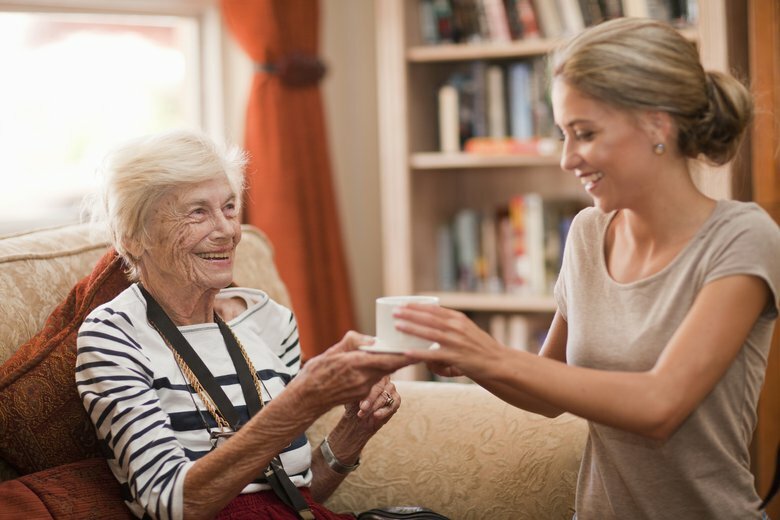 What they do: A step up from simply being a companion, a home health aide also assists with the activities of daily living, including dressing, bathing/showering, feeding, and going to the bathroom. While a home health aide can help remind the client to take his or her medication—putting all the pills out with breakfast, for example—she usually does not have formal medical training and cannot administer drugs. Home health aides may work part-time or full-time, or can live with a patient who requires around-the-clock care. Training: If you hire an aide through an agency, he or she will likely have been trained in a certificate program and be licensed by the state. If you hire privately, you can ask for proof of training and licensure. “A home health aide who comes through an agency will have a stricter schedule and a plan-of-care, which lays out all of the duties and activities throughout the day,” says Avitabile. 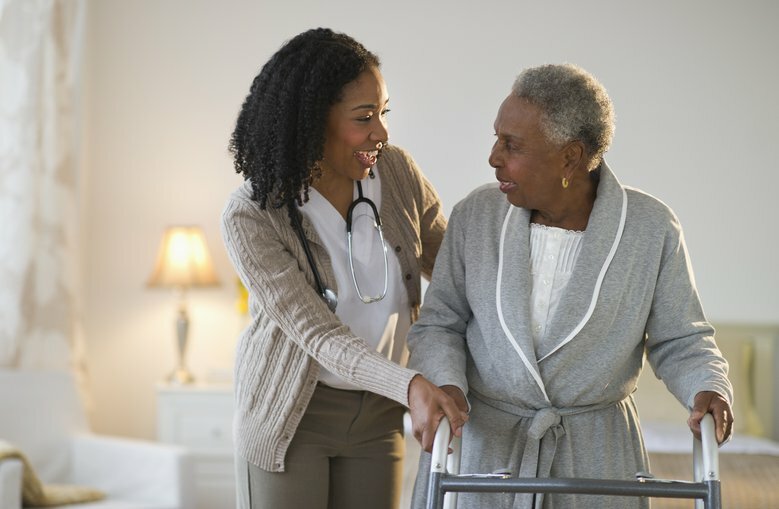 Dr. Rochester points out that Medicare and health insurance do not pay for home health aides, but if your relative has a long-term-care policy and an evaluation shows that he or she requires help with at least two activities of daily living, the policy may cover the cost of the aide. Cost: According to GenWorth, the average rate for a home health aide hired through an agency is $22 per hour. What they do: There are very few instances when a family needs a registered nurse in the home, says Avitabile. In fact, skilled nursing is usually only necessary after the patient has been discharged from the hospital and is recovering from an illness or injury. In this case, the doctor has determined that the patient is stable enough to go home but requires care for very specific medical tasks, such as wound care, tracheotomy, PICC lines, IV medications or infusions, or colostomy care, says Dr. Rochester. “Skilled nursing care is ordered by a physician, with a plan of care and with specific goals, usually for a 60-day time frame,” says Dr. Rochester. Unless the patient needs constant infusions, for example, the nurse will usually visit for a few hours at a time, a few days a week. It is important to note that the nurse does not replace a companion or home aide, but will work with the aide (or family caregiver) on a plan of how to best care for the patient when the nurse isn’t there. Skilled nurses do not provide services such as housekeeping, food preparation, or shopping, though they may help bathe and dress patients and assist with other activities of daily life. Training: Most skilled nurses are Registered Nurses (RNs), which requires a bachelor’s or master’s degree, though they can also have an associate degree and be trained as a licensed practical nurse (LPN) or licensed vocational nurse (LVN). All nurses must pass the National Council Licensure Examination (NCLEX-PN), and in some states there is additional training required for home care. Cost: If the skilled nurse (or other in-home medical care, such as physical, occupational, or speech therapist) is prescribed by a physician, it may be covered by Medicare or insurance for up to 60 days, as long as the provider comes from a Medicare-approved agency. What they do: Hospice care is specifically for patients who are terminally ill. “To quality for hospice care under Medicare or insurance, the doctor has to certify that the patient’s life expectancy is six months or less,” says Dr. Rochester. “No one has a crystal ball, of course, and if someone lives longer, there are ways to re-qualify.” Once a patient is under hospice care, they agree to forego curative, or life-saving, therapies, and the focus shifts to making the patient as comfortable as possible in their final days. Hospice nurses will come in a few hours a week to monitor vital signs and oversee pain medications, and the hospice agency also provides counselors and chaplains for both the patient and his or her family. Training: Hospice nurses are RNs, LPNs, or CNPs who have undergone additional training in palliative care. Cost: As long as the patient meets the requirements, hospice care is usually covered by Medicare or insurance. 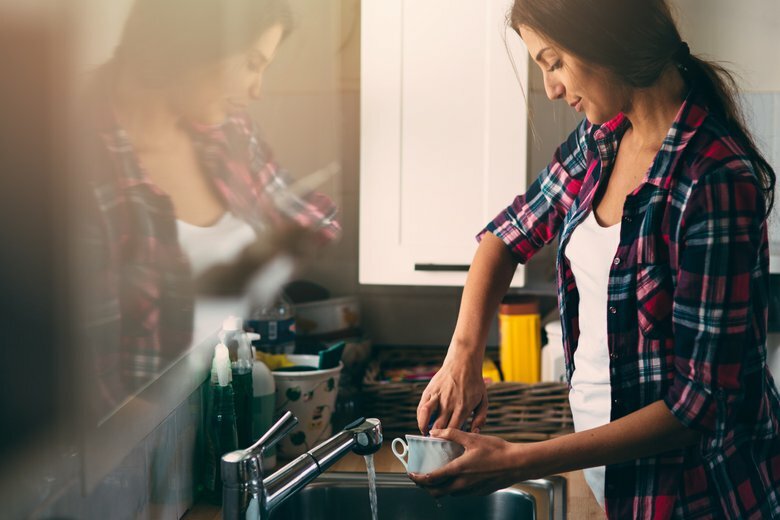 These guidelines explore the range of home care services available to help you ... Take a look at your options, your budget, and some of the alternatives. ... Home health aides might also provide limited assistance.I would like to share this with others through my page at http://doctorschoiceplacement.... .
My father is getting to the point where it's difficult for him to do certain daily activities. We want to take care of him in the best way possible. We really like all of the tasks you listed that a home health aide could do for him. We would love for him to be able to stay at home and still get the care he needs.